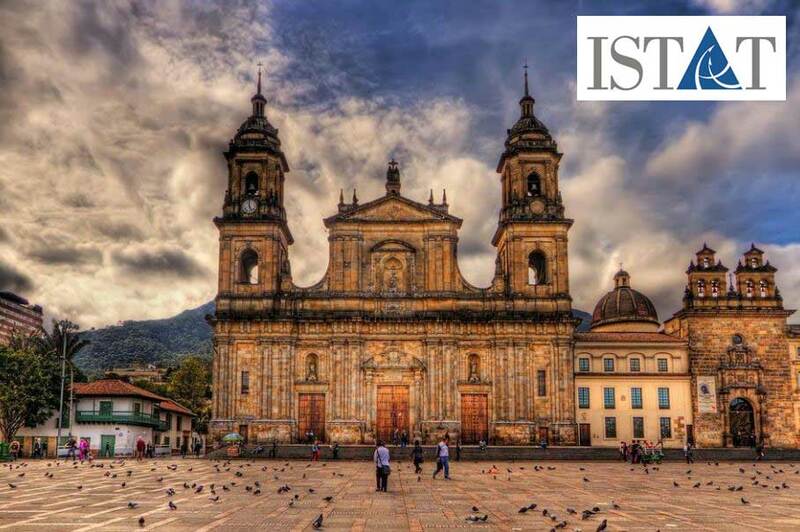 We look forward to seeing you at the ISTAT Latin America Forum in Bogota, Colombia. Garry Topp, Chief Commercial Officer at TrueNoord, will be at the event. If you would like to arrange a meeting, please call +44 203 868 5036 or email gtopp@truenoord.com.